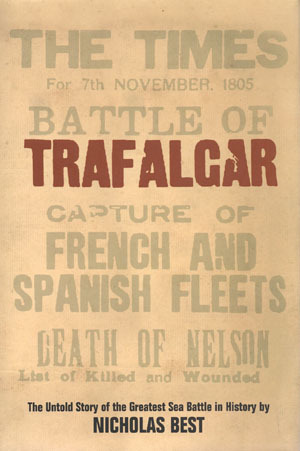 Trafalgar originally had a different title. I was sorry that the publishers renamed it, because it’s about Napoleon and the invasion of England as much as the naval action. Perhaps that’s why people on the internet have named it as their favourite book about Trafalgar, since it offers so much more than the usual fare. Read the first chapter and see if you agree.